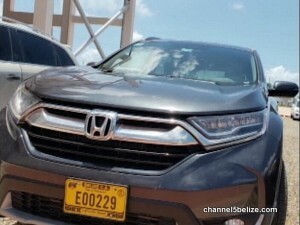 The purchase of a compact crossover vehicle for use by NICH President Sapna Budhrani, as well as fuel consumption for the 2018 Honda CR-V raised eyebrows in the memo sent by Roberto Matus to Associate Director of Finance Edwin Alvarado on August twelfth. The purchase seemed questionable in the context of other vehicles within the NICH fleet needing urgent repairs. The fact that it was also bought in Chetumal raised concerns since the transaction involved the use of public funds outside of the country. Today, we asked Budhrani about the procurement of the vehicle and how it was entered into the country. 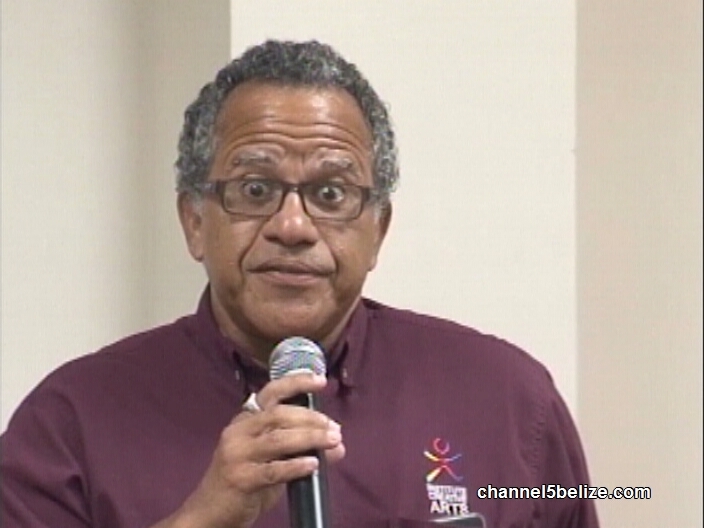 Was Dr. Carlos Itza Fired for Speaking Out? Barot and Kumar in India – What’s Next? British High Commissioner Says Nothing to Fear with ‘Yes’ Vote to I.C.J. 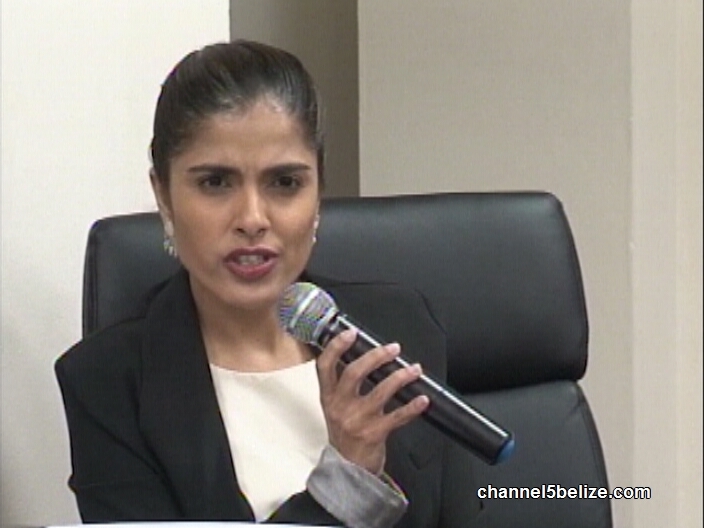 Belize Faces International Pressure to take Dispute to the I.C.J. 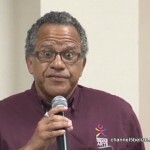 Mike Espat Explains Why P.U.P.’s Southern Caucus Will Vote ‘No’ to the I.C.J.